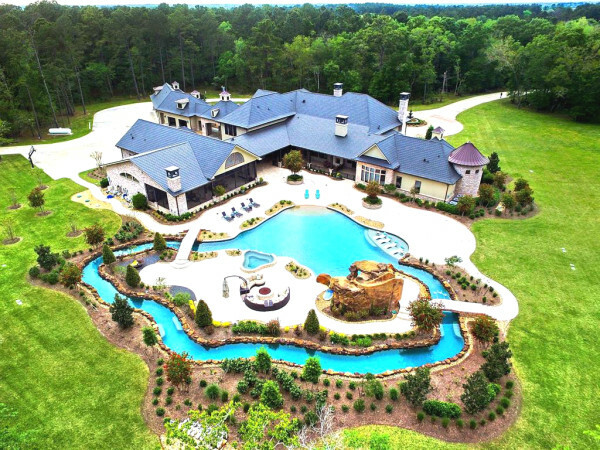 Where: The Branford, 3233 Avalon Pl. 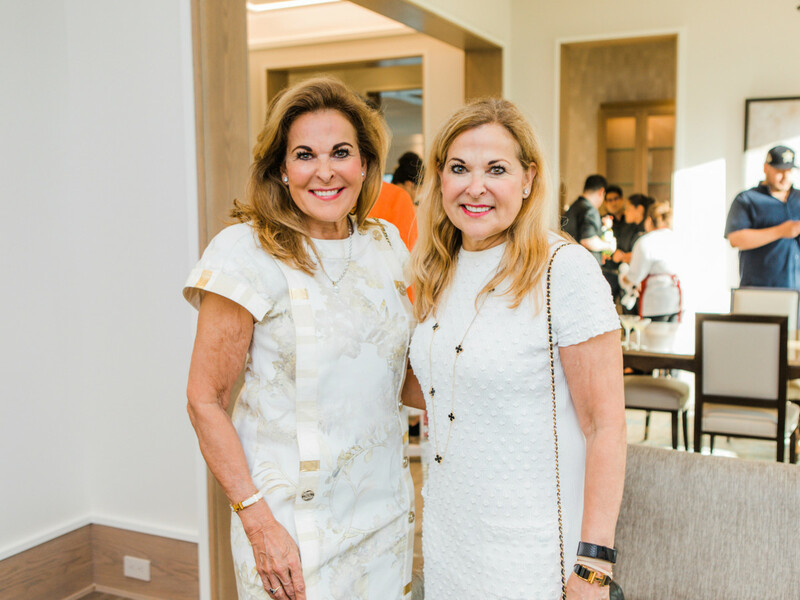 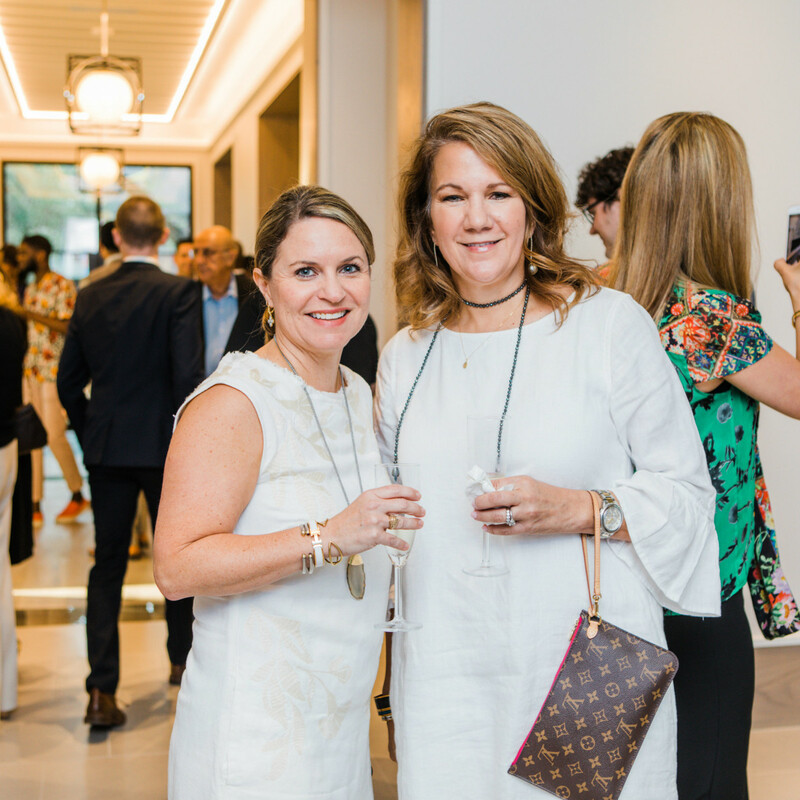 The scoop: Luxury real estate firm Nan and Company Properties/Christie’s International Real Estate opened the doors to a luxurious new build masterpiece, The Branford, in their prestigious portfolio to celebrate the work of Al Ross Luxury Homes. 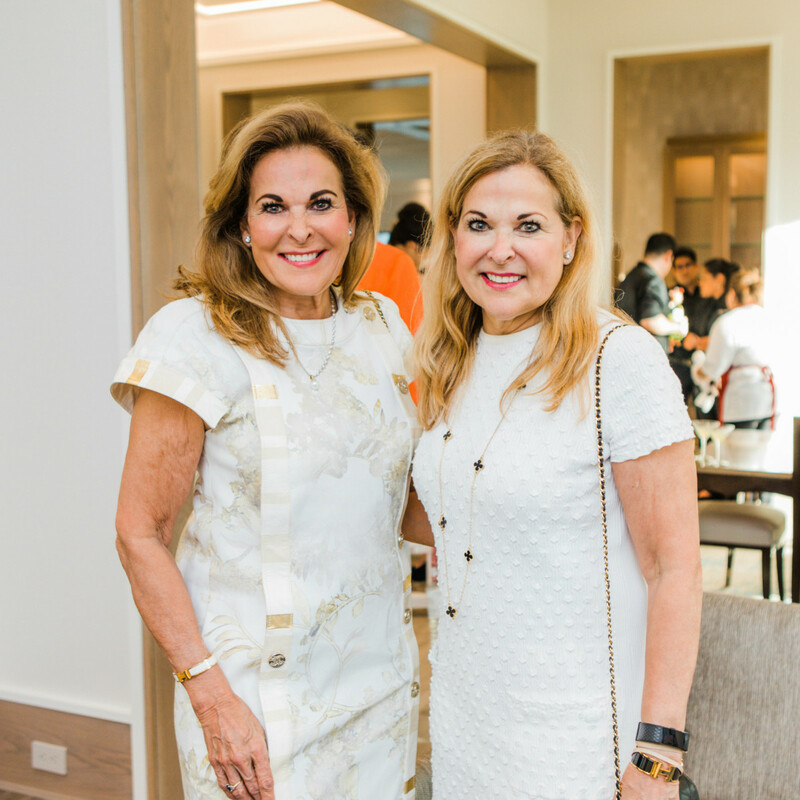 The event also showcased renderings and information about upcoming listings, including a $10 million home in Memorial. 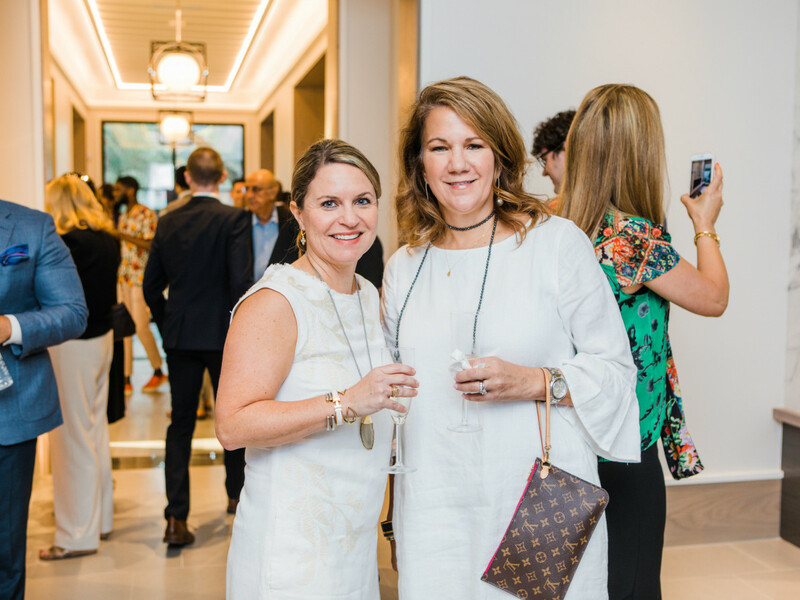 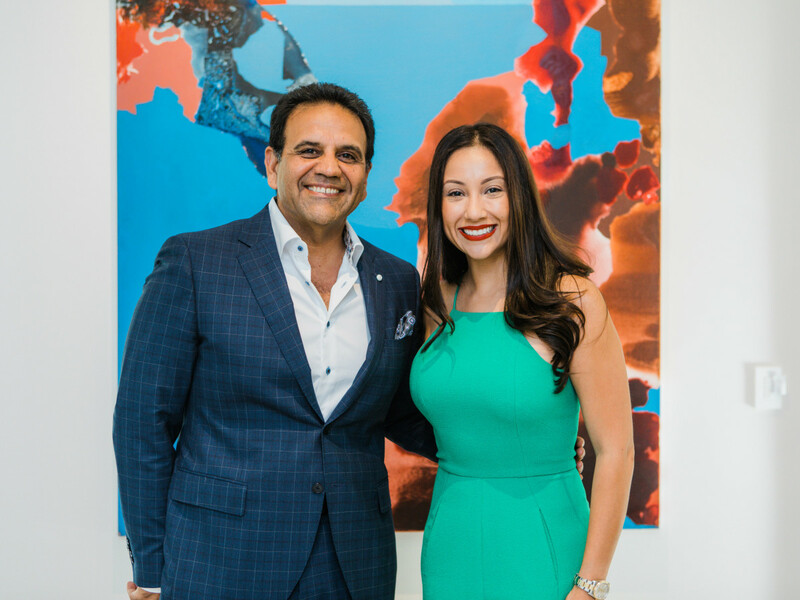 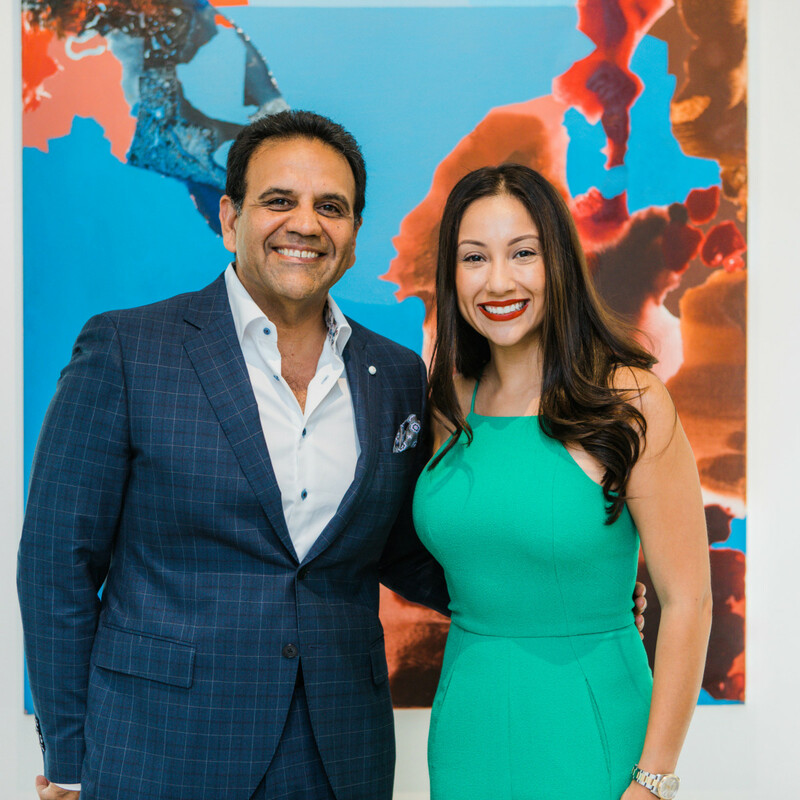 In the heart of River Oaks, guests were personally greeted by Nancy Almodovar, president and CEO of Nan and Company, upon entering the $6,295,000 French modern home and were offered refreshing pineapple martinis and delectable passed bites such as crab shooters and mini spinach and cheese quiche. 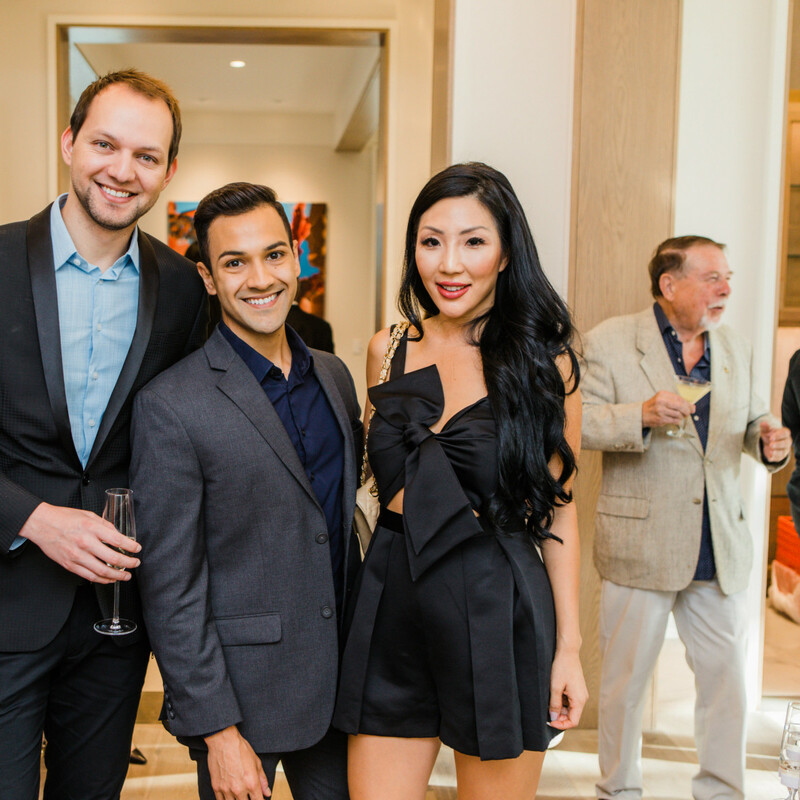 Roche Bobois furnished the home with style and elegance, while Yvonamor Palix Fine Arts provided eye candy with unique artwork hanging throughout the home. 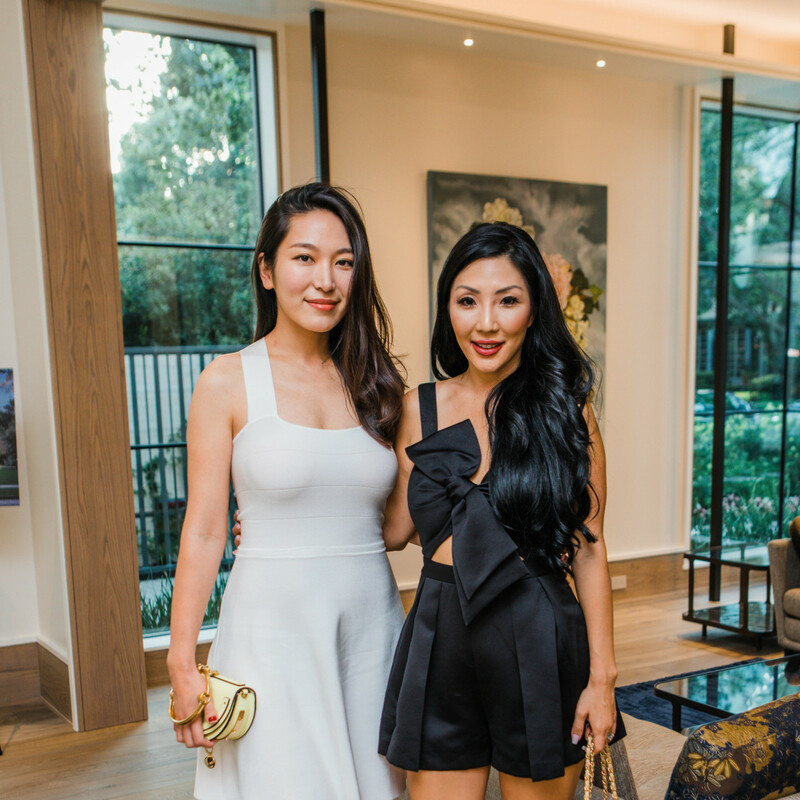 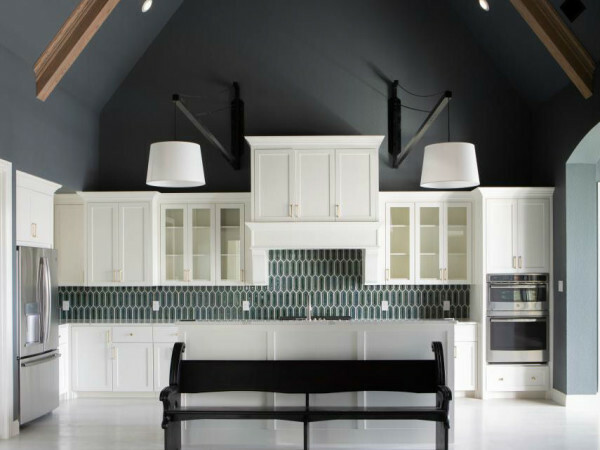 While party-goers toured the home’s amenities — such as a climate-controlled wine room and theater — and viewed the interiors (featuring 8-inch White Oak flooring and an open floor plan), they stopped for a glass of champagne from the strolling champagne skirt (and its accompanying Audrey Hepburn lookalike). 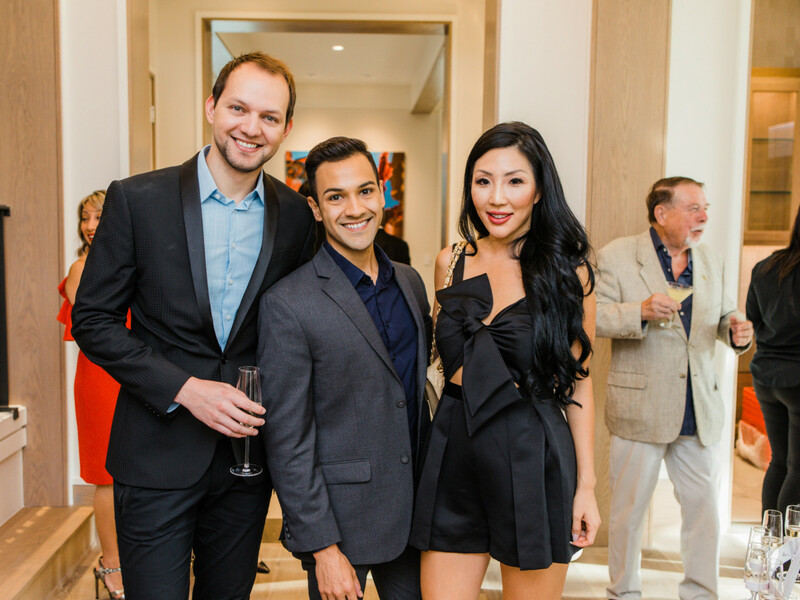 Who: Stylish guests included Nancy Almdovar, José Almodovar, Al Ross, Mahin Ross, Nadia Ross, Pedrum Ross, JD Bartell, Paul-David Van Atta, Adriana Gonzalez, Holly Veech, and more.